World class instruction by Southwest Florida's only world champion: Fourth Degree Black Belt Marcelo Pereira. A Martial Arts Tradition is created when the establishment of an original style or method is adopted and passed to the generations that follow. Brazilian Jiu-Jitsu was created in Brazil around 1914 when a nomadic Japanese judo master and accomplished prize fighter called Maeda taught a man named Carlos Gracie his art. 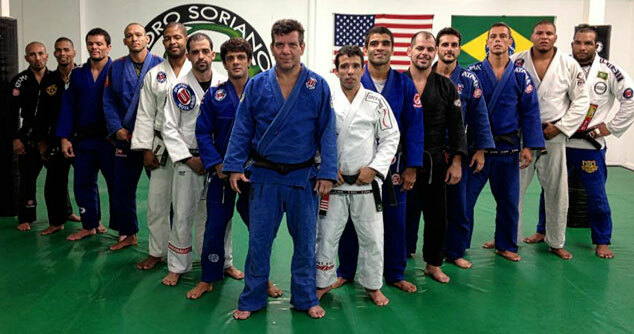 Carlos' brother Helio, then also began training. Helio Gracie took what he learned and adopted it to his own vision of what a martial art should be: the triumph of human intelligence over brute strength. Helio's art was put to the test many times in no-rules competitions, and found to be effective. 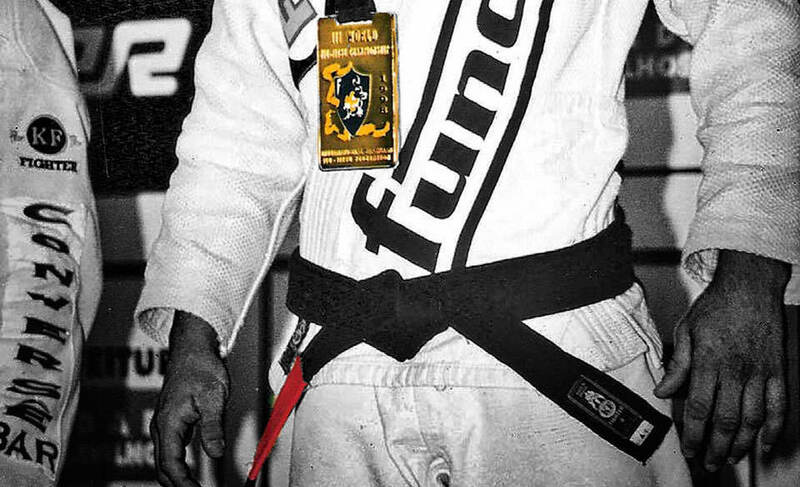 Because it worked, and because of it's unique ability to defeat larger opponents and other martial arts, it became very popular, and students of Gracie began to spread it around the world. 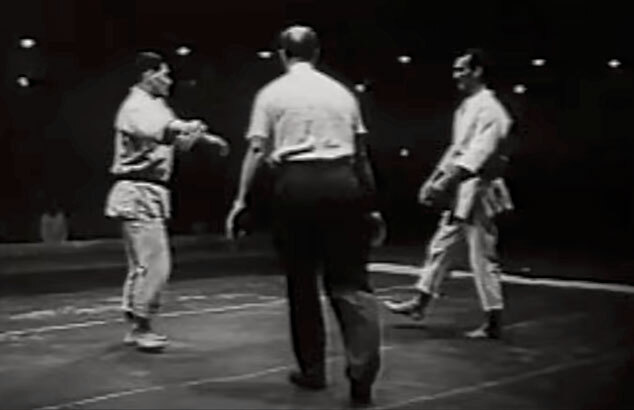 Helio Gracie squares off against Masahiko Kimura, considered the best in the world, in the infamous challenge match of 1951. 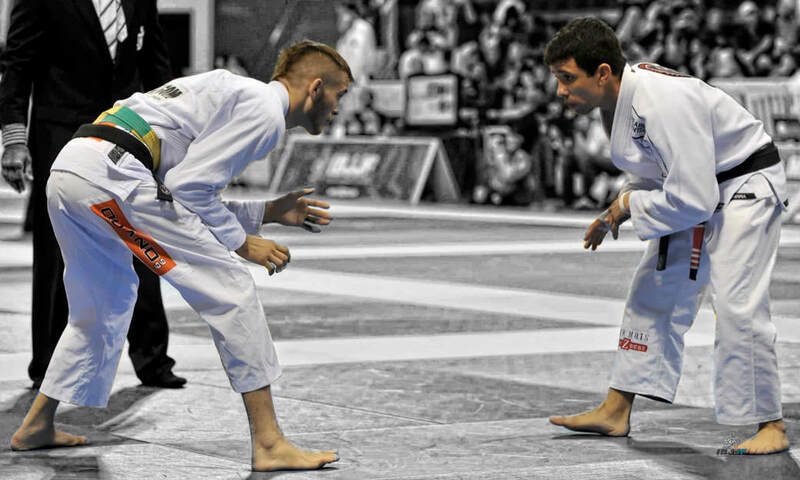 This is the tradition of Brazilian Jiu-Jitsu. Our school is a continuation of this tradition. Lineage can be defined as the ancestry of an individual; the record of his evolution. In martial arts, an indivual's lineage includes those that influenced, mentored, and instructed him. And it includes, going back through generations, those that did the same for them. 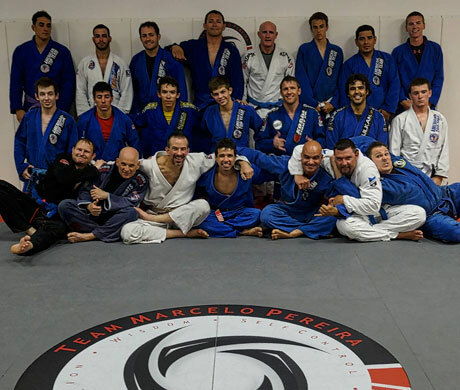 Marcelo Pereira is part of a unique and accomplished lineage. 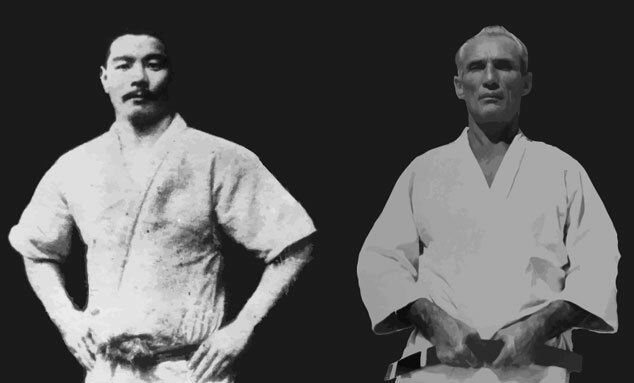 It's a lineage that leads back to Maeda and Gracie. Along the way it includes Wendell Alexander and Andre Pederneiras, the co-founders of Nova Uniao, one of the most successful producers of champions in mixed martial arts and Brazilian Jiu-Jitsu. 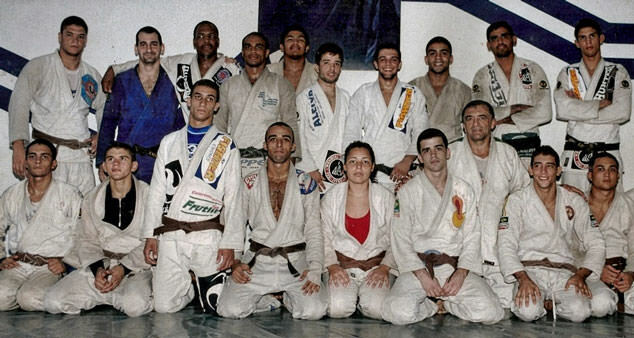 It was with Nova Uniao that Marcelo won several world championships, and trained with other champions such as BJ Penn, Leo Santos, Robson Moura, Bruno Bastos, Vitor "Shaolin" Ribiero, and more. It matters who teaches you. Because you are being taught not only by your instructor, but also by those who taught him. And so on.